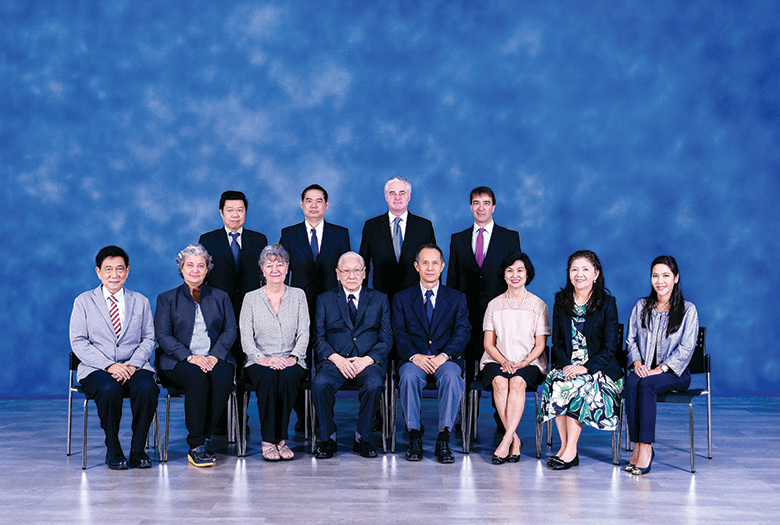 Bangkok Prep is governed by an Executive Board and a Board of Directors who report annually to a group of shareholders. The Board of Directors meets monthly, whereas the Executive Board meets once a semester or more when decisions need to be made regarding school development, personnel or quality assurance. The Board liaises with the License Holder and the Head of School to ensure that management and leadership are in place to further develop the school and ensure the best education is provided to our students.